There are just some situations in life when you’ve got to move across the U.S. It can be for a number of reasons such as you’re staying in your second home for a few months, you’re sending your child off to college or you’re simply moving. Regardless of why you’ve got to pack up and leave, there’s no reason why you can’t take your car along with you, especially not when you’ve grown so attached to it. Luckily for you, there are now a number of auto transporters in Florida who can readily move your car around just about anywhere in the U.S. 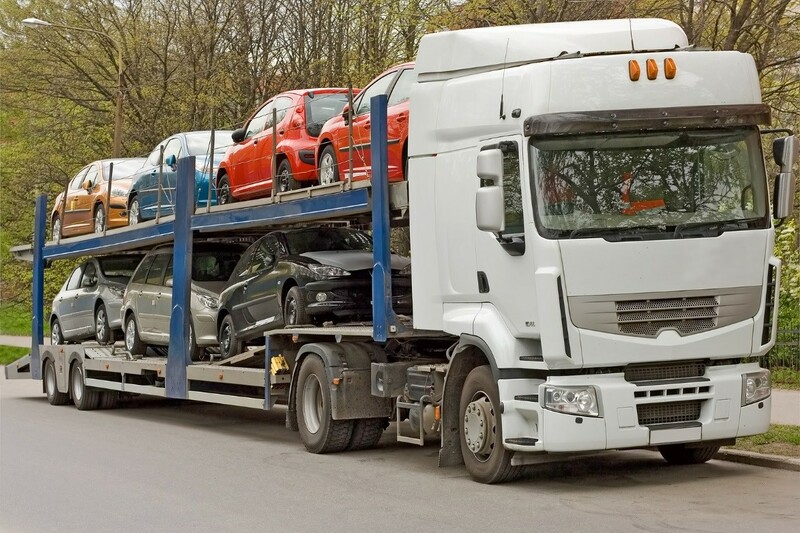 Here are some of the key benefits of just having your car transported as opposed to leasing or buying a new one. It’s a great money saver. Since you’re using an auto transporter, you don’t have to incur the cost of travel and fuel expenses for bringing the car to another state yourself. For one thing, you will end up having a long drive if you attempt to transport the car yourself. And when you do this, you’re looking at a lot of fuel expenses, dining expenses, and possible hotel stays. With your car being transported by someone else, you get to enjoy a faster and cheaper way to travel, such by plane, bus or train. Since a professional company will take care of moving your car from one point to another, you no longer have to spend time figuring out the logistics that such a task entails. This way, you can focus on other things that matter, whether that is family and/or work. It saves you from getting stressed. Because you don’t have to figure out the logistics of moving your car across the U.S., you will no longer be incredibly stressed about moving. This way too, you can concentrate on other important aspects of your move. The drop-off arrangement can be flexible. Auto transporters can make the move as convenient for you as possible. In fact, your car can be delivered to any destination of your choice. Moving somewhere soon? Contact an auto transporter in Florida today and inquire about how they can safely deliver your car to your destination. in the USA for Auto Transportation. Submit a Review for us.